Low breakage rate through the use of highly qualified and stable wafers. High quality homogeneous appearance by sorting into defined color classes. Offers excellent solderability through the use of quality conductive materials. 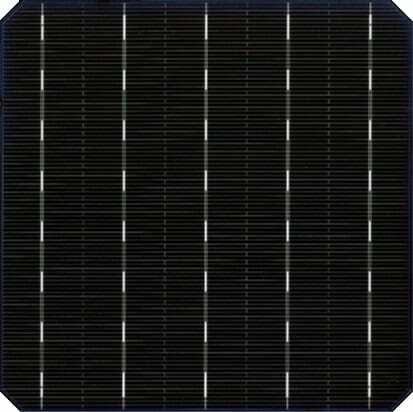 Targray high-efficiency mono solar cells have been certified and subjected to strict quality and compliance testing. Regular calibration of test equipment using Fraunhofer ISE reference cell. 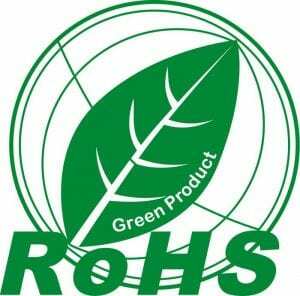 Environmentally friendly; Compliant with REACH-SVHC and RoHS standards. 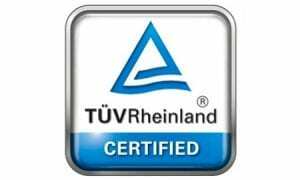 Professional on-site service and support for module certification. Regular light source AAA class calibration for stable conversion efficiency. Lowest LID by periodic monitoring and superior wafer incoming control. 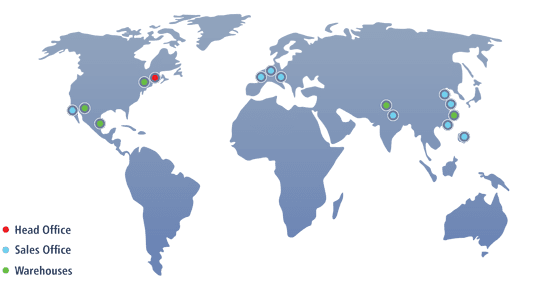 Benefiting from 25 years of expertise in the areas of lithography, deposition, printing, and engineered films, Targray provides the preferred channel to market for some of the the world’s leading solar PV manufacturers. Our long-standing partnerships with photovoltaic industry scientists, engineers and technicians help us to continuously improve our portfolio of solar cell and solar PV module materials. Contact us today to discover how our photovoltaic solar cell materials can help your solar PV business flourish.